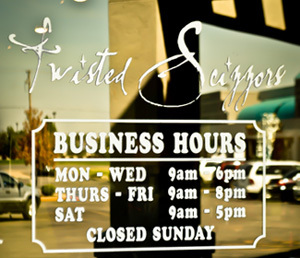 Please contact us with your questions or comments about our hair salon. If we are not immediately available, please leave a message on our answering system. You will definitely receive a return call. Thank you!